 Registration of American Bullys and all other Bully breeds. The people making such claims are typically either ignorant as to what a registry is and what purpose they serve or they are brand enthusiasts for the AKC, ADBA or UKC and do not like the fact that we offer an alternative. You should understand that if it is the brand enthusiast that is making such dishonest remarks they are not only defaming the ABA but are also defaming you and your dogs if they too would not qualify for AKC/ADBA/UKC recognition based on their parents registration status. The first thing you should ask anyone making such a claim is what is their definition of a LEGIT registry. This will tell you whether they are ignorant as to the purpose of a registry and if so then their is hope that they can be educated on the truth or it will show you that they are brand bias in which case no amount of truth will ever convince someone who does not have the moral fortitude to tell the truth. So what is the primary purpose of a registry? This is and should be an honest question that any legitimate registry should be able to answer. The answer is actually quite simple. The primary purpose of a registry at it core is to keep genealogy records for pets. 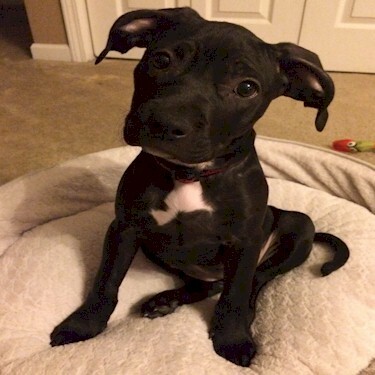 The ABA does this better (for the Pit Bull) than any registry on the planet. In fact we maintain a proprietary genealogy tracking system that is FAR more advanced than any other registry and are the only registry to offer a LIVE tracking system where our member can actually watch their Pit's Family grow. How is this different from other registries? If you have experience with other registries you understand that the only access to real genealogy data that you have is the pedigree that they send you. These pedigrees are only 2 dimensional meaning that you only have access to the parents information, their parents information and so on. This however is but a tiny amount of the dog's actually genealogy information. The truth is that by the time you get such pedigrees they are also already out of date in their information. With our Family Profile tracking system not only is it LIVE (and thus also always up to date) but it is also what we call 3 dimensional, which means ABA members have significantly more information available to them. With our system not only is the parents information available but so is mates, siblings, offspring, fractional and distant relationships. Additionally this system allows for future tracking, which means a member can actually watch their dog's Family grow over time by being able to also see their pups, their pups, their pups, and so on as well as their mates, siblings, offspring, fractional and distant relationships. To help put this in perspective. 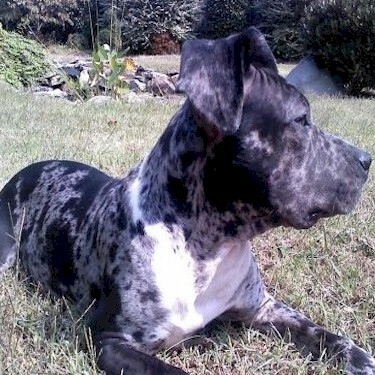 With another registry a Bully breed owner may have the dog named "Kinder's Wizard Gator" listed. To this person it is merely a single name on their flat printed pedigree. For our members however this is a tiny sample of what that single dog actually means from a genealogy perspective (click fo report - Kinder's Wizard Gator). You will have to be patient and let the report run, especially if you are not on a high speed connection. We have actually shortened the report for your convenience. To run a full report would have taken probably 10 times longer. This is also only 1 of 7 types of reports we offer. The difference is immediately apparent in who has a more effective genealogy system. Remember the core purpose of a registry? So understanding the difference would you rather have a single printed name or would you rather have access to a detailed genealogy report so you would have a true understanding of your Bully Family?  Our members take great pride in the fact they can watch their dog's Family grow as often times their dog has in the past fallen out of the registration process and thus has lost all of its genealogy information. Since the ABA is an open registry this has allowed their dog to re-enter the registration process so that tracking can once again begin its tracking and with our system our members can actually keep up with their personal influence on the lines they have insured the continuation, development and growth of. Another issue many of the brand loyalist for the AKC, ADBA and UKC do not like is the fact that we are an open registry.  What this basically means is that we do not require that the parents of a Pit Bull also be registered with us. In some people minds this may somehow make us illegitimate but this is also either do to the fact that they do not understand that all registries including the ADBA and UKC at some point were also open. The truth is to some extent they all still are. If one looks far enough back into any pedigree this is self evident. This is also why the ADBA and UKC likely still only offer their tiny 7 generation pedigrees and the AKC still just a 4 generaiton pedigree. The brand loyalists however do not like these facts to be known. So if their excuse is that the ABA is open then they are in fact calling their own registry of choice also illegitimate. 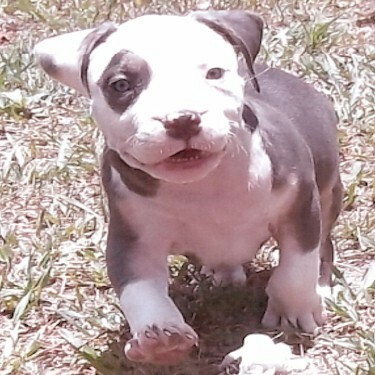 As mentioned the American Bully Association also maintains the most advanced tracking system in the world of any registry for ALL bully breeds. Given the true purpose of a registry if this is held as the honest measuring stick to legitimacy then an honest person would then have to come to the conclusion that if it were based on such a measure that the ABA is among the most legitimate. Legitimacy however is not a measure but a "yes or no". So while other registries do not measure up to the ABA this does not make them illegitimate. 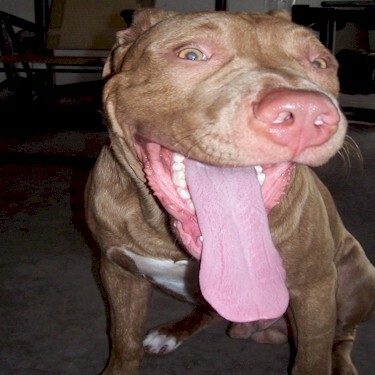 In addition to this the ABA is the ONLY registry that cross-tracks genealogy data from all registries for the Pit Bull breed. This gives our members a unique insight to their dog's Family relations that no other registry can provide since they primarily only track their own data. 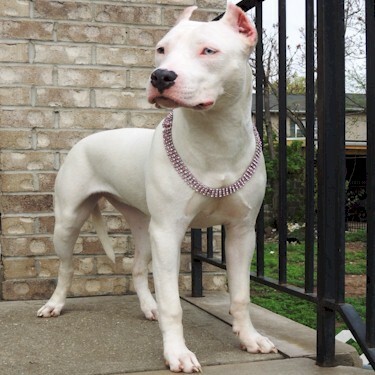 Additionally as mentioned the ADBA and UKC do not offer a pedigree beyond 7 generations and the AKC not beyod 4 generations. In fact the UKC will not even give a pedigree at the 7 generation level unless the dog is also 'PR' status. The reason for this we feel is because it would show all the holes (un-tracked dogs) in their system and highlight the open nature that their registry has also had. This would certainly take the wind out of the sails of anyone claiming legitimacy strictly based on a closed vs. open nature of operations. 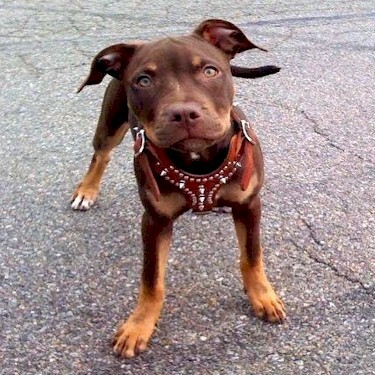 Because the ABA is proud that we are an open registry and are proud that we are bringing purebred Pit Bulls back into the registration process we provide to qualified members what we call a Super Pedigree. The Platinum Pedigree ranges from 8-11 generations. Compared to the largest ADBA/UKC 7 generation pedigree our 11 Generation Platinum Pedigree is over 8 times larger. Comparatively their 7 generation pedigrees show up to 255 relationships whereas our 11 Generation Platinum Pedigree has up to an astounding 2,047. One last claim that a person may make is that we allow paper hanging. This is not true. Paper hanging is the registration of mix-bred dogs or registration of dogs under a linage that is known to be false. 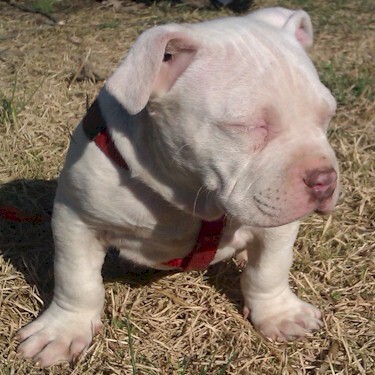 At ABA we are the only registry for all Bully breeds to require a visual documentation of all dogs registered with us. This means our members are meeting a higher standard in this respect. Also when someone submits their dog they are testifying to its purity. While it is true that ALL registries have to deal with dishonest people trying to hang papers it is actually closed registries such as the ADBA, UKC and AKC that have a greater problem controlling the issue. This can bee seen as evidenced in AKC annual reports as well as in statements made by the UKC. So in the end it comes down to is the person making such claims ignorant or bias? The way to tell is simply ask them to define what they mean when they say "Legitimate". An honest person will give you an answer or tell you they do not honestly know. A dishonest/brand loyalist will give you the runaround, excuses and worse lies. If you run into a scenario that we have not covered please let us know so that we can properly address it. 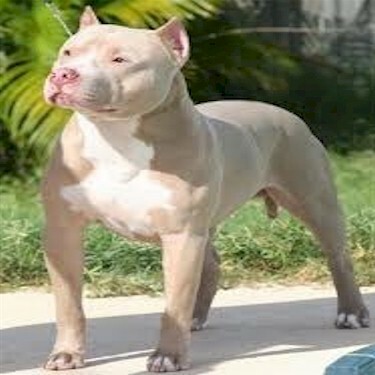 If registering under purebred status both parents MUST BE of the same breed. 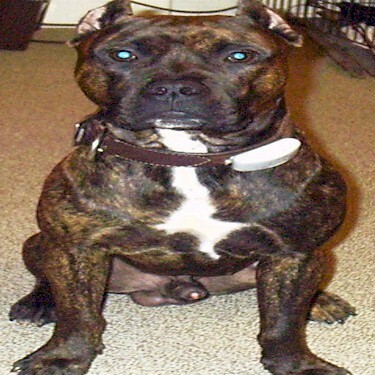 Developing breeds MUST NOTATE breed of each parent.  The ABA does not REQUIRE both parents be ABA registered but this is encouraged as only having one can significantly impact how well your dog's Family is tracked over time.